A wonderfully compact guitar that deserves its place in your hands. 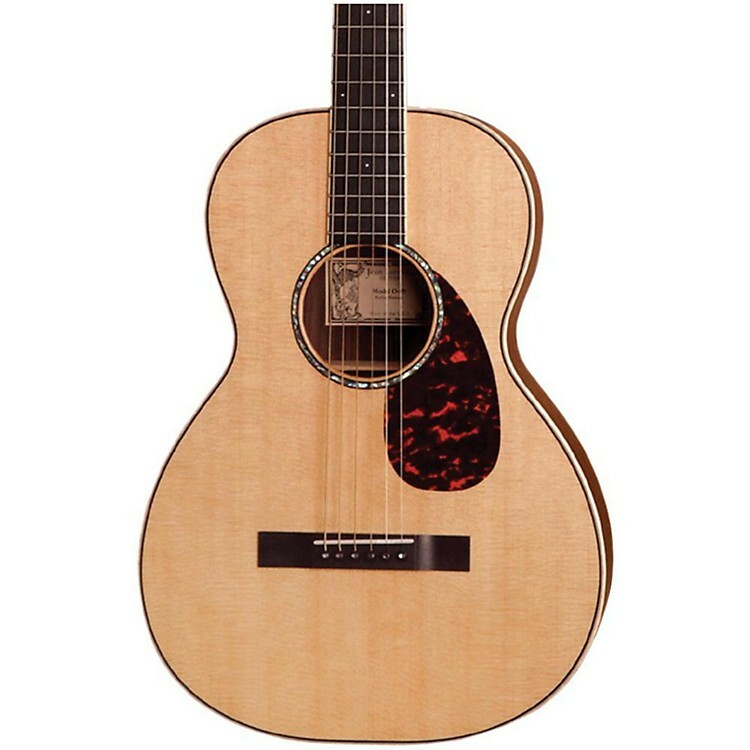 The P-09 Rosewood Select Series Parlour Acoustic Guitar is Larrivee's parlour guitar in rosewood with a 24 in. scale and a 1-3/4 in. neck width at the nut. The guitar features all solid wood construction with a Canadian Sitka spruce top and rosewood back and sides. This tonewood combination offers a surprisingly robust tone that's perfectly balanced. The attention to detail is evident and each P-09 includes Larrivee symetrical bracing and a hand fit dovetail neck joint. Fill your space with this wonderful instrument from Larrivee. Order today.